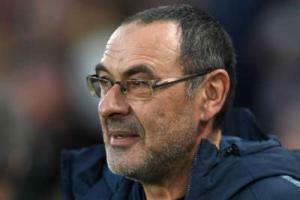 - Chelsea have won six of their last seven home league games against Arsenal, the exception being a 0-0 draw last season. - Arsenal scored two goals against Chelsea, as many as on their previous six Premier League visits to Stamford Bridge. - Unai Emery is the first Arsenal manager to lose his first two games in charge since Steve Burtenshaw, who lost his first three in charge as caretaker in March-April 1986. - Chelsea winger Pedro has scored in consecutive Premier League games for the first time since February 2017. 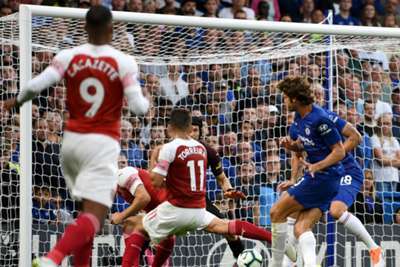 - Alonso has been directly involved in 20 Premier League goals since his Chelsea debut in September 2016 (14 goals, six assists); seven more goals than any other defender. - Full-back Alonso scored and assisted a goal in the same Premier League game for the first time ever. Chelsea head to Newcastle United next Sunday, the scene of a humbling 3-0 loss on the final day of last season. Rafael Benitez's side are still looking for their first victory this term. Arsenal, having faced a daunting opening two weeks, will play host to a West Ham side who have lost two games out of two and conceded six goals in the process. That one takes place at Emirates Stadium next Saturday.